Let consumers shop when and how they want: Technology to research and buy products defines consumer behavior, driven by social media’s “see now, buy now” mentality. Capture relevant data: With ever-expanding information, every touchpoint should have customer data that matters. Deliver a truly unique experience: Innovative retailers use new partners and tools to deliver personalized consumer experiences. Pair products with consistently good service: New customer service technologies are crucial in a world with more consumer/retailer choices. 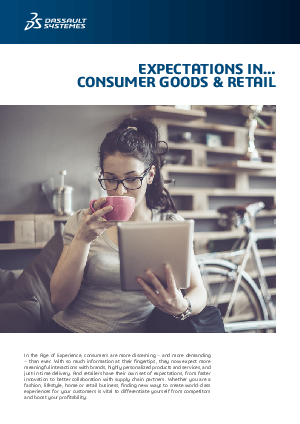 Offer better retail environments: Consumers want memorable, differentiated experiences in user-friendly digital and physical retail environments.